We are a maritime consulting group with partners who are expert in merchant shipping and ports, the fishing industry, and yachts & the leisure sector. Our particular specialisation is on-the-spot research, investigation and – when called for – action. 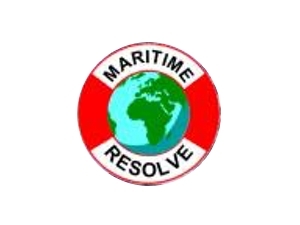 We have negotiated in the back streets of Russia, liberated cargo ships from up creeks in West Africa, debated fishing boats with governments where desert meets the sea, found and recovered runaway vessels from the Amazon jungle and repossessed substantial numbers of merchant ships on behalf of creditors.